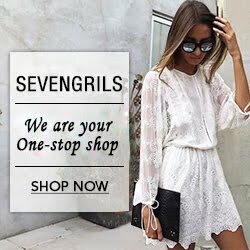 I know that it is not officially spring yet, but since it is the first day of March and the weather is a little warmer than it usually is this time of year, it only felt appropriate to do a spring themed post. 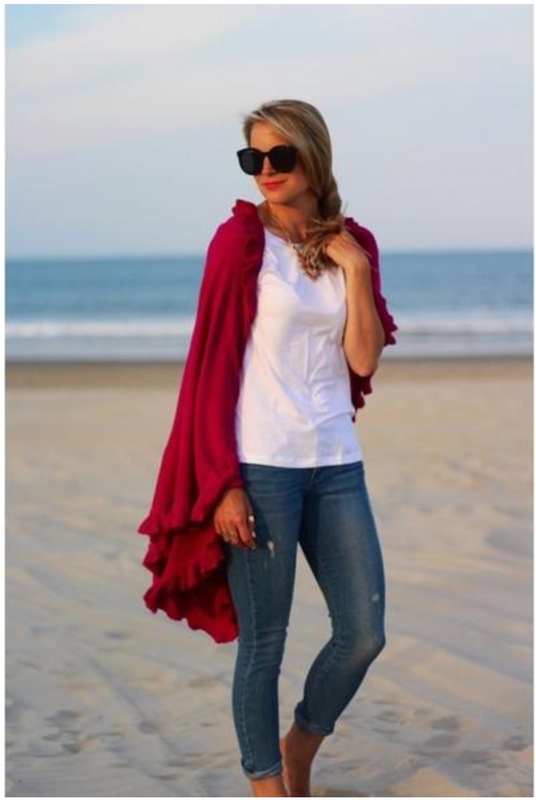 Below are my top 5 wardrobe essentials! 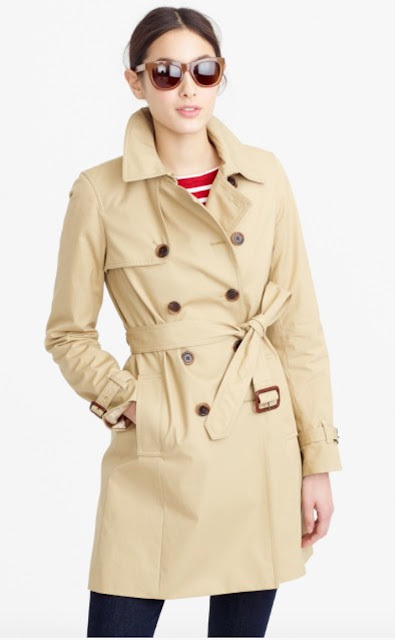 The Classic Trench// A trench coat is one of those items where you can invest in a really nice quality one and not feel bad about it, because you could easily have it for 20 years. 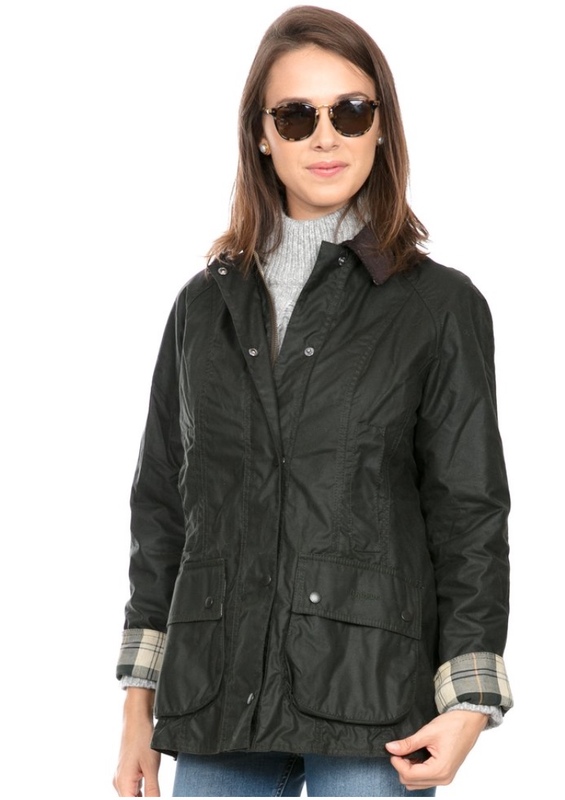 I have a slight love affair with outwear and trenches are one of my favorite pieces – they are the upside to a rainy day and they always add an element of sophistication. 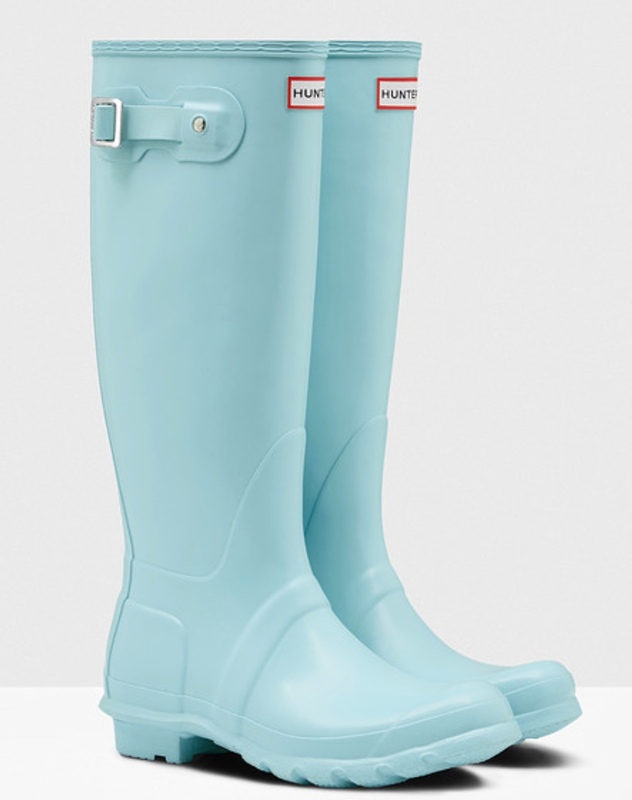 Hunter Rain Boots// These things last for the longest time if they are properly cared for. 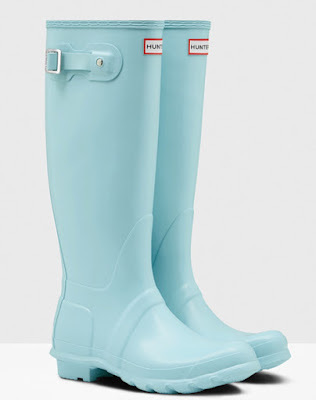 I’m pretty sure I could not get through the spring and winter without a pair of these! 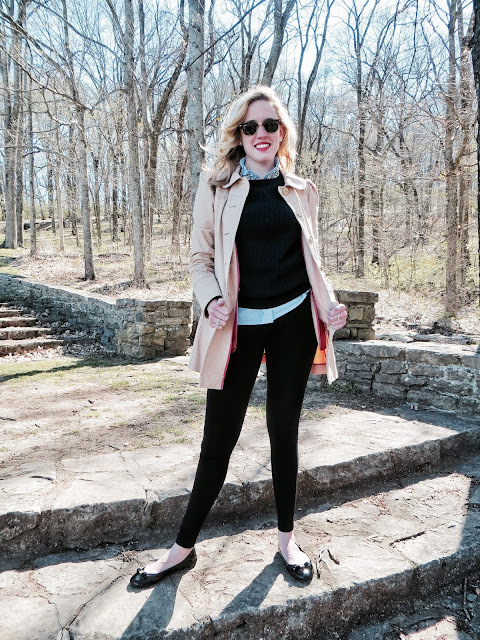 Ballet Flats// During the spring it is difficult to dress weather appropriate sometimes, especially when it comes to footwear. Some days it’s just too warm for boots but not warm enough to break out a pair of sandals, and ballet flats always end up being the answer for those type of days. 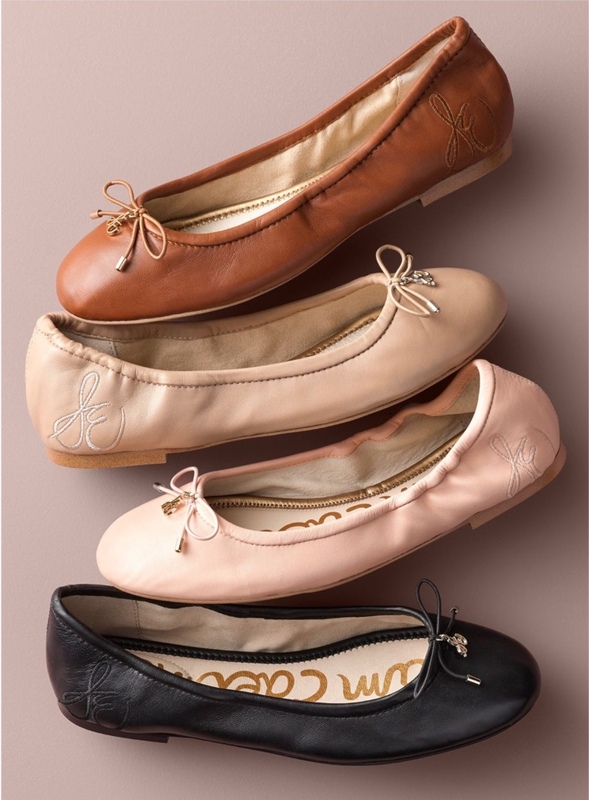 By the way, The Same Edelman Felicia Flats and my favorite everyday ballet flats; they are comfortable, go with everything, and they do not give you blisters or cause you any discomfort.